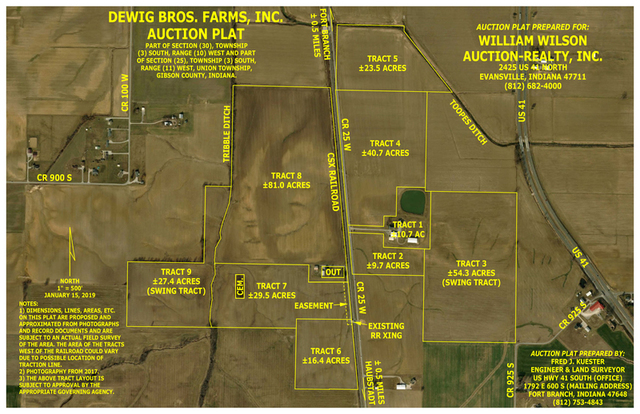 William Wilson Auction & Realty, Inc. has been authorized to sell the real estate belonging to Dewig Brothers Farms, Inc.
With visibility from US-41, 4600 feet of road frontage, and access to public utilities these tracts represent significant development potential, exactly in the path of progress between two prosperous communities. 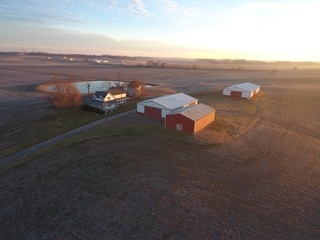 For the farmland investor, the Dewig Bros farm is highly productive Gibson County farmland featuring Evansville, Birds, and Alford silt loams as the predominant soil type on these tracts. The farm also features a mix of Reesville, Uniontown, Hosmer, and Wakeland. These soils are known for strong production numbers in the modern cultivation of corn and soybeans. Buyer will have farming rights for 2019. Please refer to website for FSA and soil information. AUCTIONEERS NOTE: William Wilson Auction Realty is pleased to offer the Dewig Bros Farm, which has been in existence since 1902-This is an historic opportunity to own these important tracts. 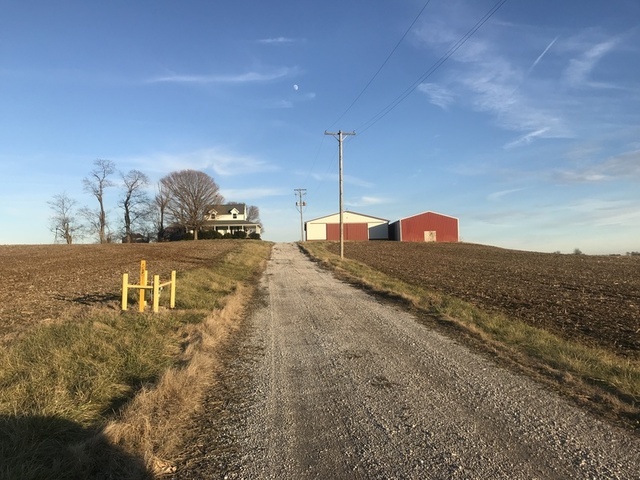 FOR THE FARMLAND INVESTOR: The Dewig Farm represents highly productive tillable farmland with 100+ acres Evansville and Reesville soils and excellent road frontage with easy access to major roads for transport to grain terminals. 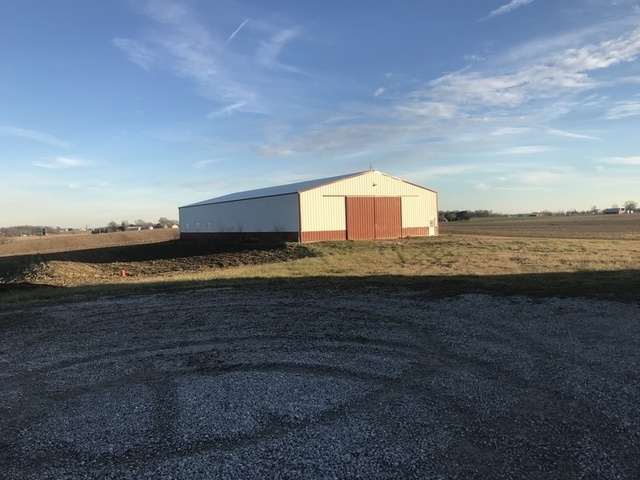 FOR THE DEVELOPER: Highly visible tracts with ample road frontage, access to public utilities, and conveniently located to the continually growing Tri- State manufacturing base– namely Toyota Motor Manufacturing Indiana. OWNER: Dewig Bros. Farms, INC.
PROCEDURE: The real estate will be offered in nine (9) tracts. There will be open bidding during the auction as determined by the Auctioneer. Conduct of the auction and increments of bidding are at the discretion of the auctioneer. All decisions of the Auctioneer are final. DOWN PAYMENT: A 10% down payment is due on the day of the auction with the balance due at closing. The down payment may be in the form of cash, cashier’s check, personal check or corporate check. Bidding is not conditional upon financing. 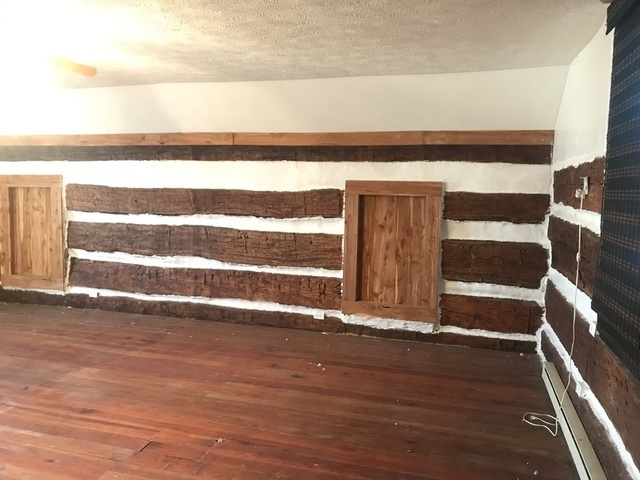 Bidders should arrange for financing, if needed, and be capable of paying cash at closing. 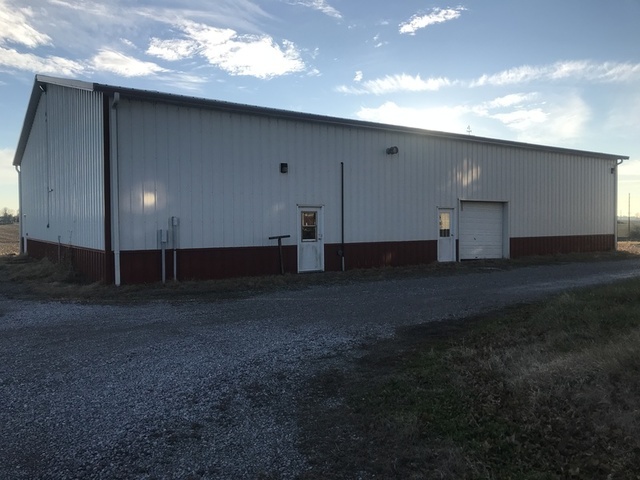 ACCEPTANCE OF BID: Successful bidder will be required to enter into a Purchase Agreement at the auction site, immediately following the close of the auction. The Real Estate is to be sold at Absolute Auction, regardless of price. BUYER’S PREMIUM: A 5% Buyer’s Premium will be added to the high bid to determine the contract sale price. DEED: Seller shall provide a Corporate Warranty Deed conveying title to the property. MINERALS: Seller will convey all minerals owned. SURVEY: If a survey is deemed necessary to establish a new legal description, the cost of the survey will be shared 50/50 between the seller and buyer. Click “Documents” tab for detailed information with additional Due – Diligence Materials, including information such as: soil maps, tax information. DIRECTIONS TO THE FARM: From US-41 at Fort Branch, turn West on Coal Mine Road to South on CR 25. Watch for signs. 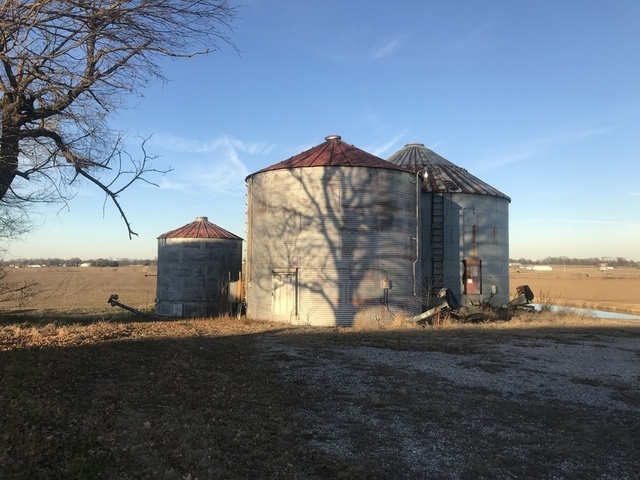 DIRECTIONS TO AUCTION LOCATION: From US 41 at Haubstadt, turn West on CR 1025 S (Gibson Street) and proceed approx 1.5 miles then turn South on CR 50 (West Street). Watch for signs.